Growing Family? Like to entertain? 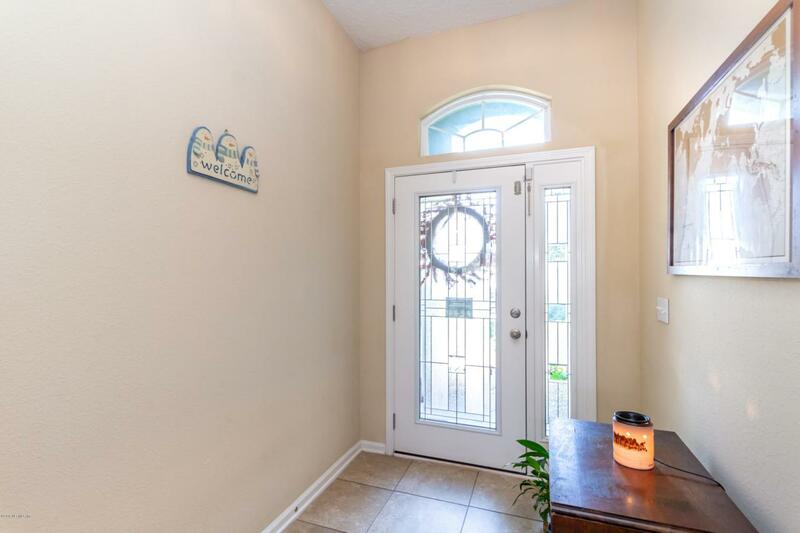 Look no further this home is for you! 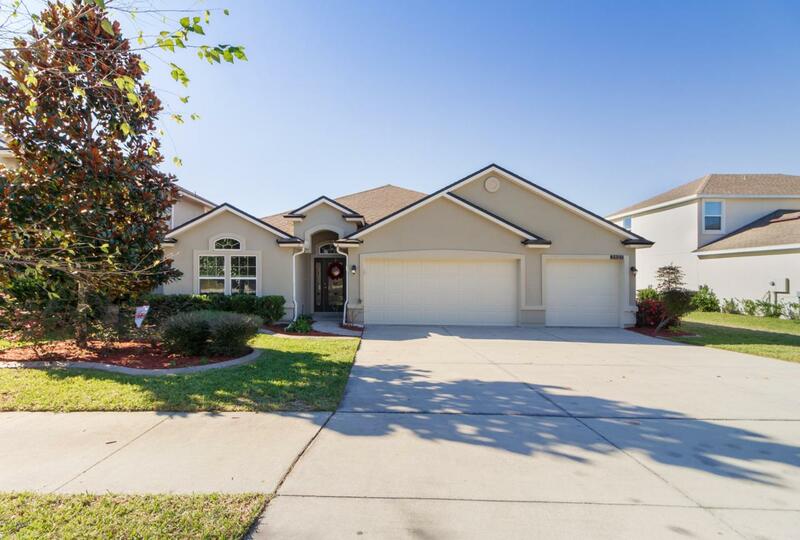 Located in the desirable Rolling Hills community this home has it all. Open concept of combined Family/Gathering Room and Dining area. Gourmet Kitchen with SS appliances, countertop range, double oven, 42'' cabinets, oversize breakfast bar, breakfast nook. Spacious rooms, plenty of storage, screened in lanai overlooking nice size fenced in back yard. 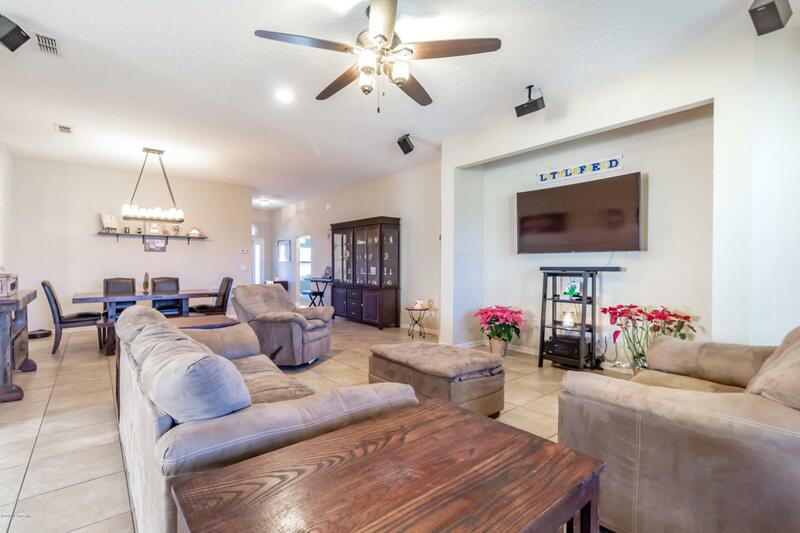 Upgrades throughout including family room entertainment center and surround sound system, light fixtures, ceiling fans. Spectacular community amenity center featuring a zero-entry pool with lap lanes and water slide, fitness center, tennis courts, sand volleyball courts, hiking trails, playgrounds and nearby parks. 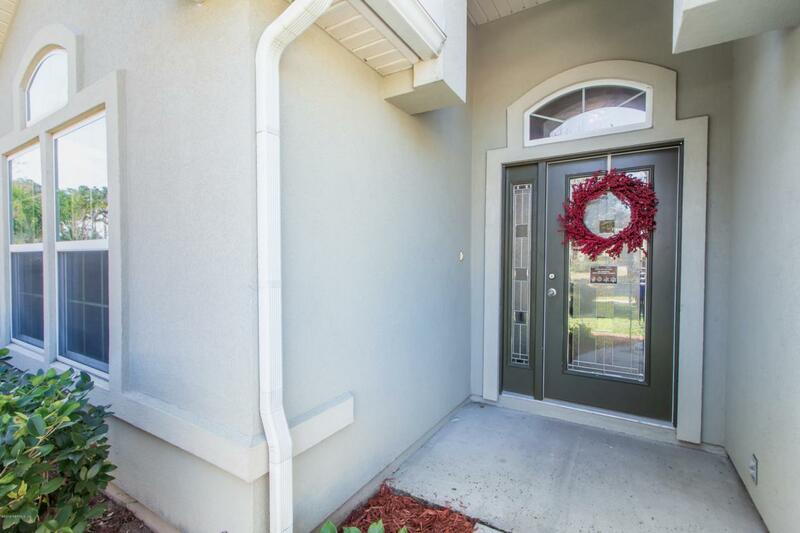 Don't miss out on making this your home!